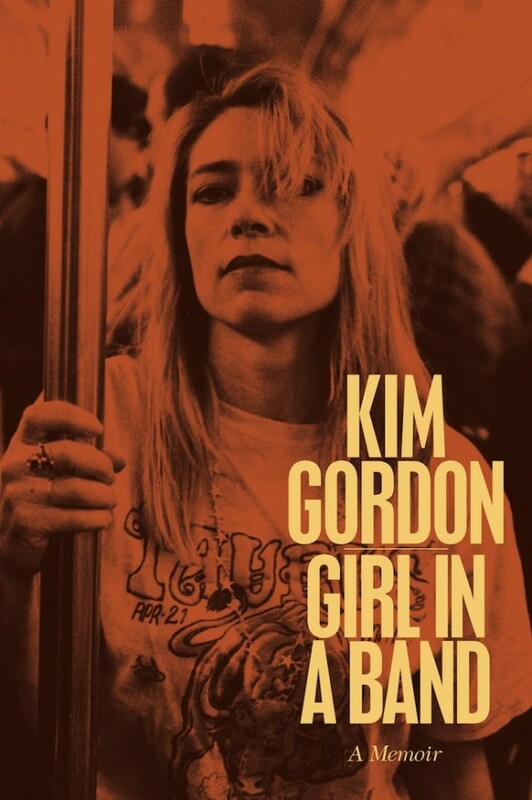 The great Kim Gordon comes to Manchester to talk about her much anticipated memoir ‘Girl In A Band’. The event takes place at the Martin Harris Centre (Bridgeford St, M13 9PL) on Wednesday 18th March 2015. ‘Girl In A Band’ chronicles Kim Gordon’s life and her career in the pioneering New York-based group Sonic Youth. In the book, she offers an intimate and very honest look at events in her life; her childhood, her life in art, her band, her marriage, her split from Thurston Moore, and her relationship with her daughter. One of the most inspiring people in modern rock & roll, Kim Gordon is also a fashion icon, and a renowned visual artist. This event includes Kim Gordon in conversation with Dave Haslam, an audience Q&A, and a book signing. Tickets £8 from quaytickets.com (with booking fee) or from the Martin Harris Centre box office (tel. 0161 275 8951). Doors open at 7, event starts at 8. ****Tickets go on sale at 10am, Wed 17th Dec.